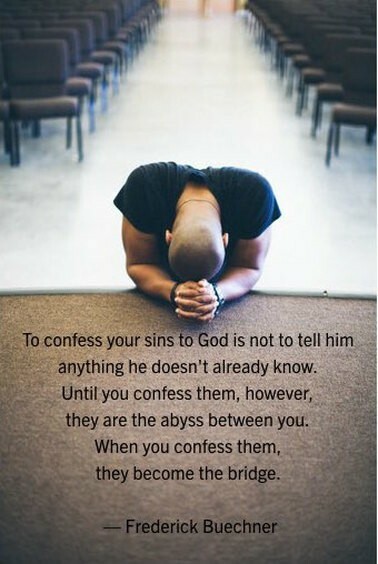 The last week I have really been thinking about confession. Now let me explain. When we first here this word I’m sure most of us get this picture of someone going into a confessional booth on a Saturday at their local Catholic Church and letting it all out to a priest before they go out on the town for a night of debauchery. True story…I had plenty of friends who did This in high school. This is not Biblical confession by any means. This is what true Biblical confession looks like. 1 John 1:9 “If we confess our sins, he is faithful and just to forgive us our sins, and to cleanse us from all unrighteousness.” I started thinking about this and I realized I was guilty of not confessing my sins to the Father like I should. Myself, like most of us, do stupid things and then think, “hey I will just repent of what I did or said and turn away from it and everything will be fine”. I don’t think that’s enough though. The word confess here in James 5 is (ἐξομολογέω) exomologeō in Greek. It means that you ‘acknowledge openly and joyfully’. This comes from two words, one being homologeō. We saw this word in the study on the “hem”, this is where the word Gennesaret (meaning harp) comes from. “This word comes from ὁμολογουμένως (homologoumenōs) which means to consent or confess. This comes from the word (ὁμολογέω, homologeō) that means a covenant or to profess one’s self the worshipper of one”. This is from Matthew 14:32-36. Take note that the other times ‘confess’ is mentioned they are using “ὁμολογέω, homologeō”, the same as above. It is a covenant that is being made here and you are professing the worship of one. The big question has always been, “Why should we confess our sins to God or anyone else for that matter”? “I mean, God already knows what I did and I mean, he is God so He knew I was going to do it anyways right?” Well, let me explain it like this. When my four year old daughter does something she knows she isn’t supposed to do I make sure she knows what she is apologising for. Its not enough for her to say sorry but she needs to understand what she is sorry for. 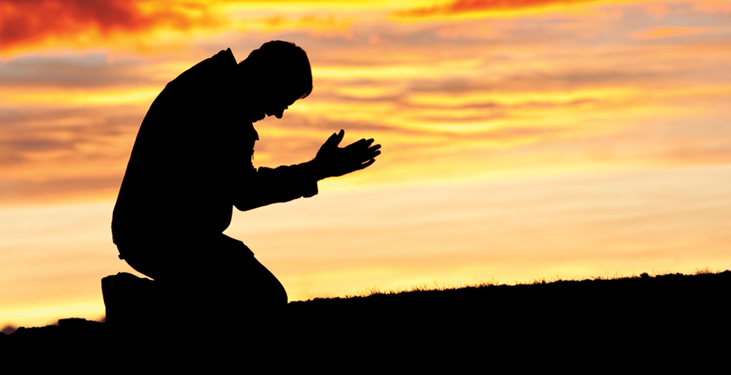 That’s like us, when we confess our sins to the Father, He already knows what we have done. But He wants us to acknowledge what we have done and take full responsibility for it. Its just not enough to say sorry, oops, I repent and then walk away feeling like something was accomplished. Remember, John says “If we confess our sins, he is faithful and just to forgive us our sins, and to cleanse us from all unrighteousness”. We become cleansed of that particular unrighteousness we committed through us acknowledging and taking responsibility for what we have done and confessing our sins. Then we turn from it to never do it again. Easier said than done in some cases. Jesus goes onto explain to the disciples that Him washing there feet represents the work of a servant. This was an outward sign of humility that Jesus was showing the disciples. We as followers of Jesus are to go out and symbolically “wash the feet” of those that need it. That means we are to help those that need helping in anyway we can. There is no way of getting around John 13 that this is a sign of servitude but I do believe there is something else here symbolically that we can learn from and that is being shown to us. I see this as a type of daily confession. Now let explain. I don’t mean in the sense of Maundy Thursday where the Roman Catholics wash each others feet. When Jesus washed the feet of the disciples, Peter initially said no way! That’s what a house servant does and you aren’t a house servant! Then Jesus explained to him that this is something that needs to be done. Peter then goes off to the other end of the spectrum and says, Lord, then wash my whole body! Peter couldn’t understand what Jesus was doing. 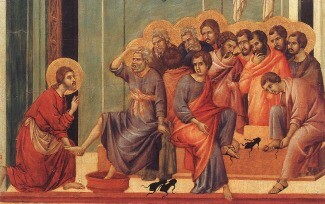 Peter knew that when travelers went into someone’s house they first had there feet washed before entering. Could you imagine the grime and dirt from someone’s feet that had been walking in the dirt for miles? I’m sure it could get pretty nasty at times. I wonder if this was Peter’s first thought? But that wasn’t the point of why Jesus was washing feet. Theologically it represents this. 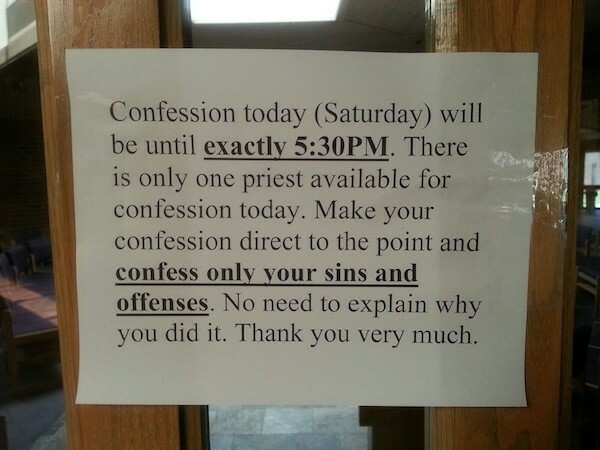 Our daily confessing of our sins if that’s what needs to be done for some of us. Jesus was saying this. “Peter listen. You don’t need your whole body washed. I already did that for you. Your body is covered with my Blood and there is no need for the entire body needing to be washed. That is finished.” What we need is our feet washed which represents our daily walk in a world we don’t belong in. We all make mistakes and slip up, there is no getting around this. But when we slip up its not enough to say I repent of that. We need to confess our sins because “he is faithful and just to forgive us our sins, and to cleanse us from all unrighteousness”. Right? We are to be in the world and not of it but sometimes we put ourselves back into the mix of this world and it causes some problems for us physically and spiritually. Our feet get dirtied by this world spiritually speaking. I like how Jon Courson puts it. “As you walk through the world, there is a need for that cleansing of fellowship that takes place in the confession of sin”. We are born again believers and washed with His blood but we still seem to fail time and time again and have shortcomings. But we still need to be washed. How? It’s all right there in 1 John 1:9. “If we confess our sins, he is faithful and just to forgive us our sins, and to cleanse us from all unrighteousness”. Theologically we are cleansed as we confess our sins. This is mandatory as a believer and needs to be done. So you can see in regards to your feet. They need to be bound with the preperation of the Gospel of Peace. And if you have not confessed your sins and have been cleansed from your unrighteousness ie symbolically washed your feet, then you aren’t prepared to share the Gospel. 1 John 2:6 “He that saith he abideth in him ought himself also so to walk, even as he walked.” John 1:9. 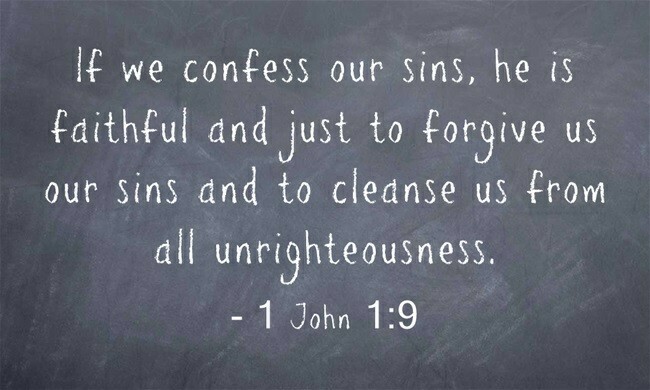 “If we confess our sins, he is faithful and just to forgive us our sins, and to cleanse us from all unrighteousness”. 5G, IT, White Tigers, Jupiter and September: The Genisys?